Behind The Thrills | Iconic HatBox Ghost Character to Return to Disneyland’s Haunted Mansion this May! Iconic HatBox Ghost Character to Return to Disneyland’s Haunted Mansion this May! Iconic HatBox Ghost Character to Return to Disneyland’s Haunted Mansion this May! This is the news long time Haunted Mansion fans have been waiting for, for close to a lifetime. Nearly 50 years ago the Hatbox ghost made a rare appearance inside of Disneyland’s Haunted Mansion attraction for a short time during the ride’s testing period. The effect was said to not have worked to their expectations and the character was scrapped, but his legend would live on. 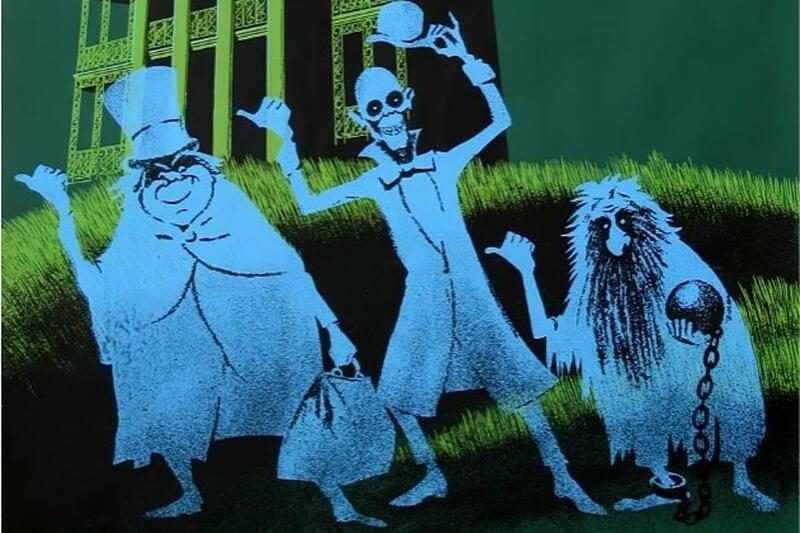 Over the course of many decades the Hatbox Ghosts image would become synonymous with all things Haunted Mansion. It looks like for the 60th Anniversary of Disneyland, Disny has been digging deep into the creepy crypts of the Mansion to call upon his spirit once more. The news was announced today (4/10/15) via The Disney Parks Blog. The Disney Parks Blog has this to say. 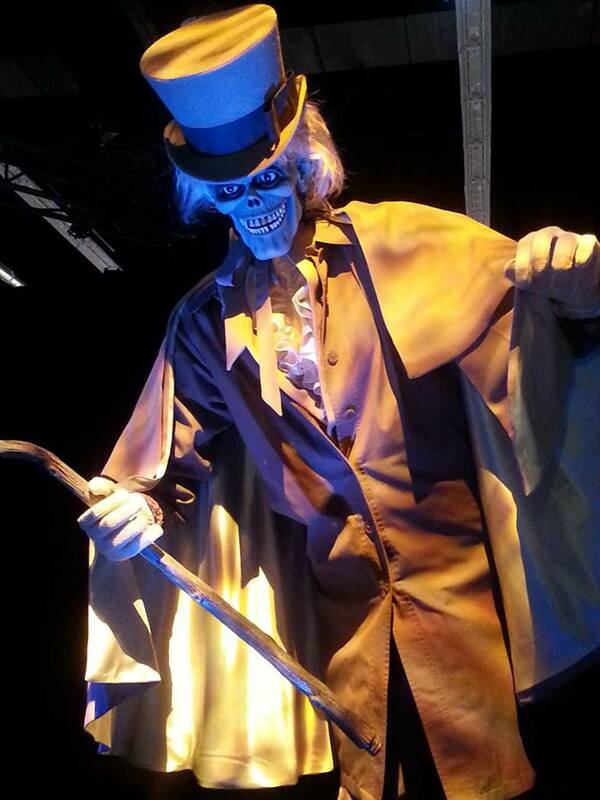 In 2013 at the D23 Expo, Disney Imagineering teased the return of the Hatbox Ghost in the form of an A-100 animatronic test demonstration. It does not look like the new character will resemble the one shown at D23 but will resemble the original concept for the character after all which makes us die hard Mansion fans ecstatic! 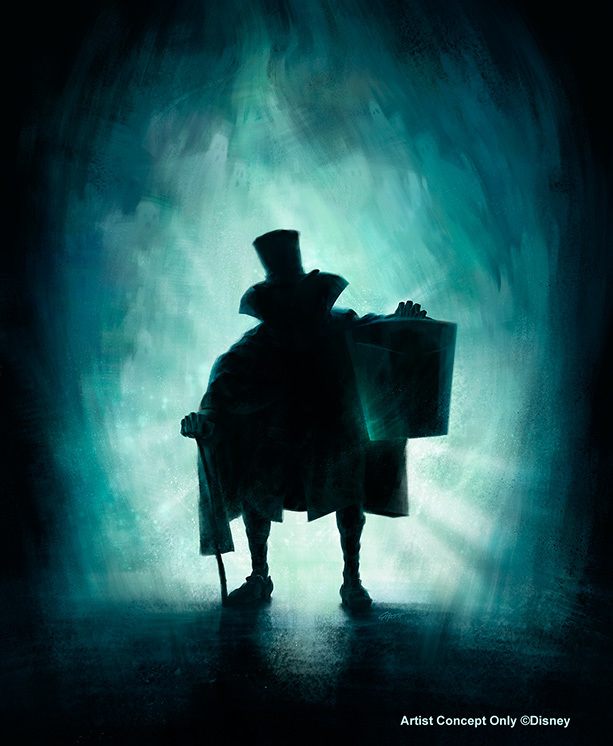 We’ve got a lot to look forward to this May with Disneyland kicking off the 60th Anniversary Celebration with attraction overhauls, new entertainment in both parks and now the Hatbox Ghost will be joining a long cast of characters we cannot wait to see in the Happiest Place on Earth. The Diamond Celebration begins on May 22 only at Disneyland Resort in California. For more information about Disneyland and it’s 60th Anniversary, including tickets, visit the official website by clicking here! Haunted Mansion Tsum Tsum coming to Disney Parks!